GETCO Vidyut Sahayak Jr. 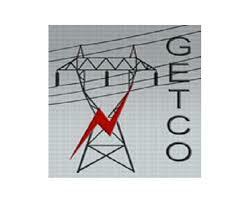 Engineer (Civil),PO-1 and Trainee Junior Programmer Document Verification Program : Gujarat Energy Transmission Corporation Limited (GETCO) has published Document Verification Program for the post of Vidyut Sahayak Jr. Engineer (Civil),PO-1 and Trainee Junior Programmer, More information please read below mention officially notifications carefully.